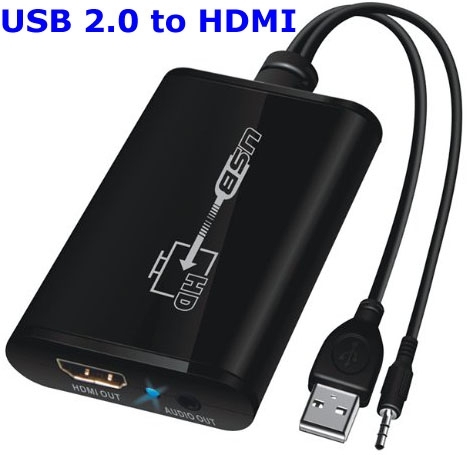 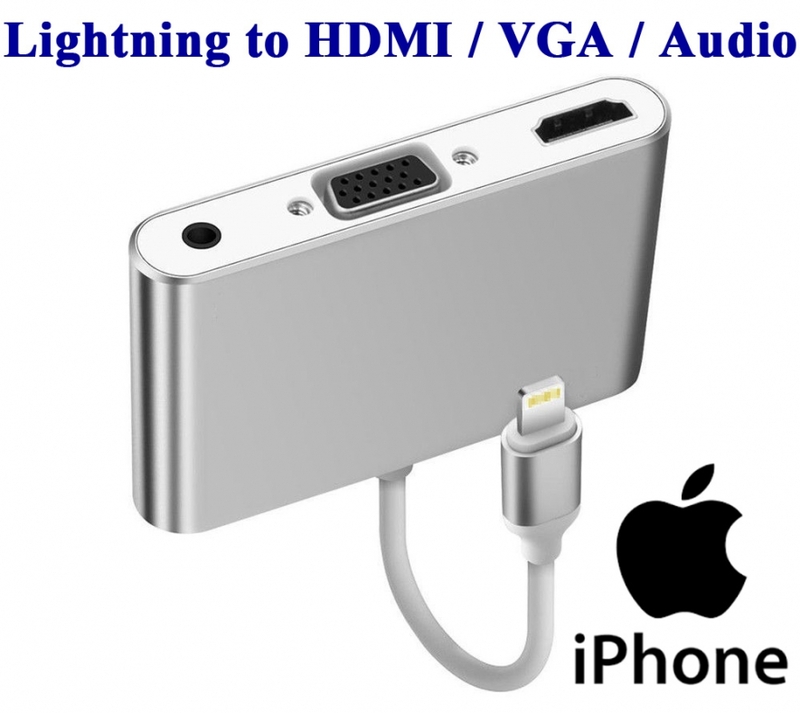 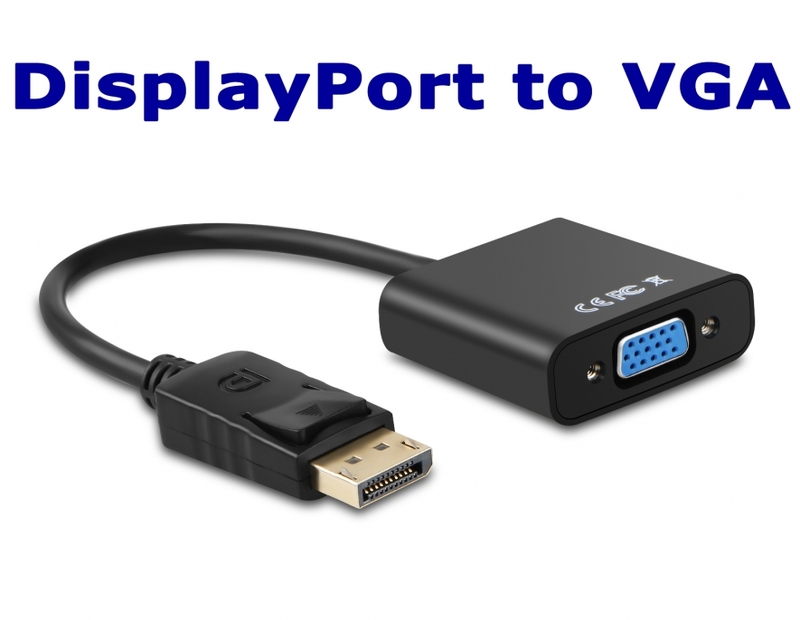 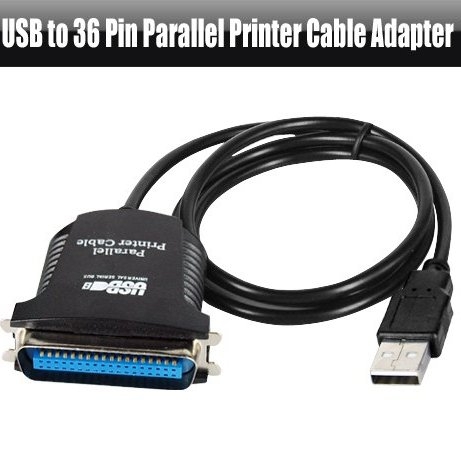 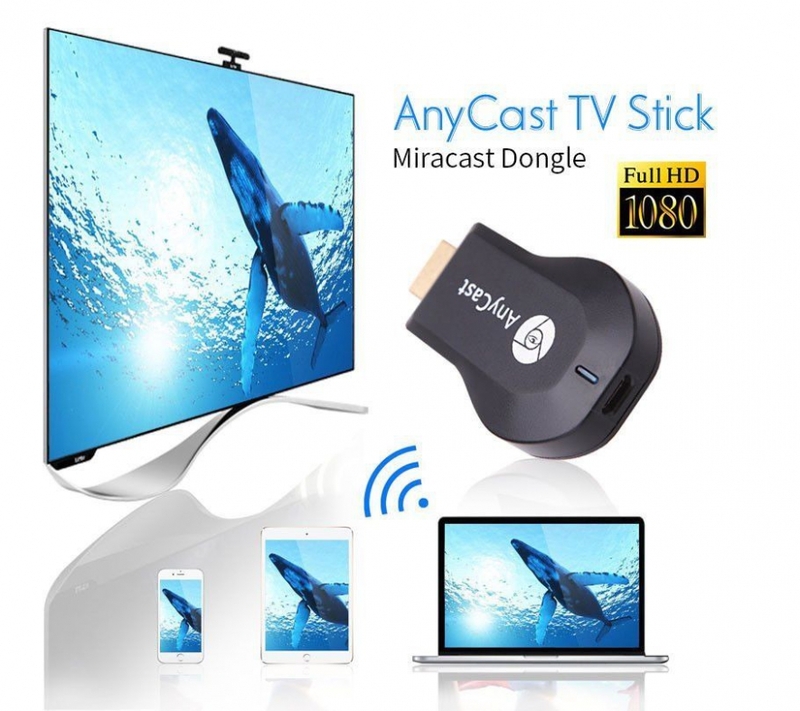 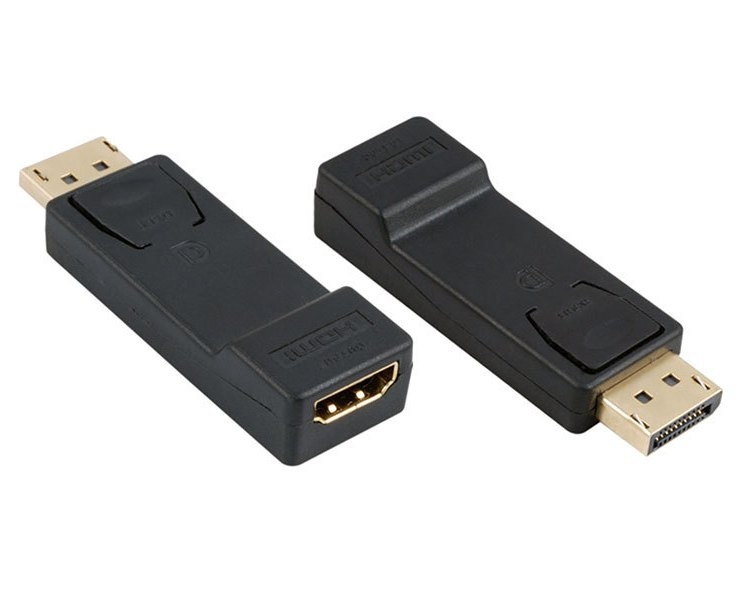 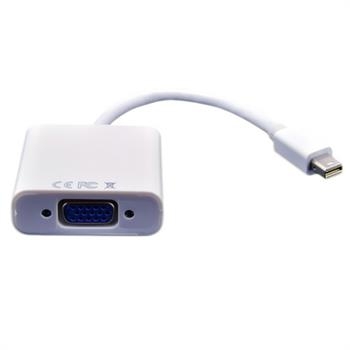 The Thunderbolt/ mini DisplayPort to VGA Adapter lets you connect a high definition monitor, projector, or LCD that uses a VGA connector or cable to a MacBook, MacBook Pro, or MacBook Air. 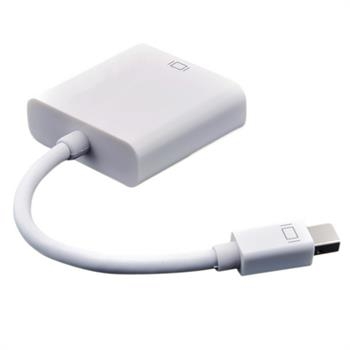 The new MacBook, MacBook Pro, and MacBook Air each have a Thunderbolt/ Mini DisplayPort that allows you to connect an external display or projector using an adapter. 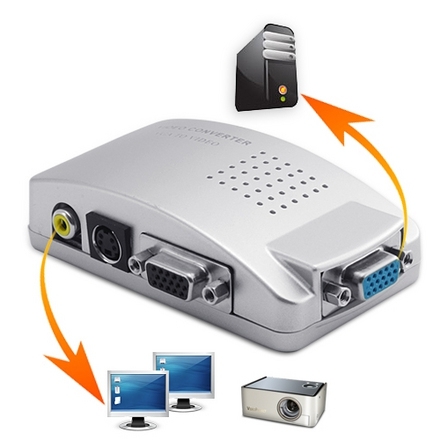 You can use an external display as your main work space or to extend your desktop, or you can work in mirrored mode with a projector so you can view what your audience sees. 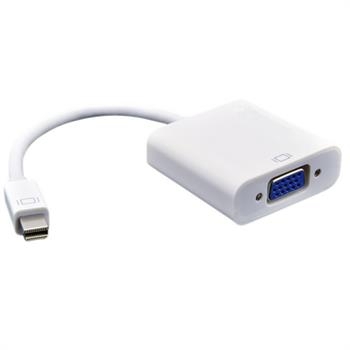 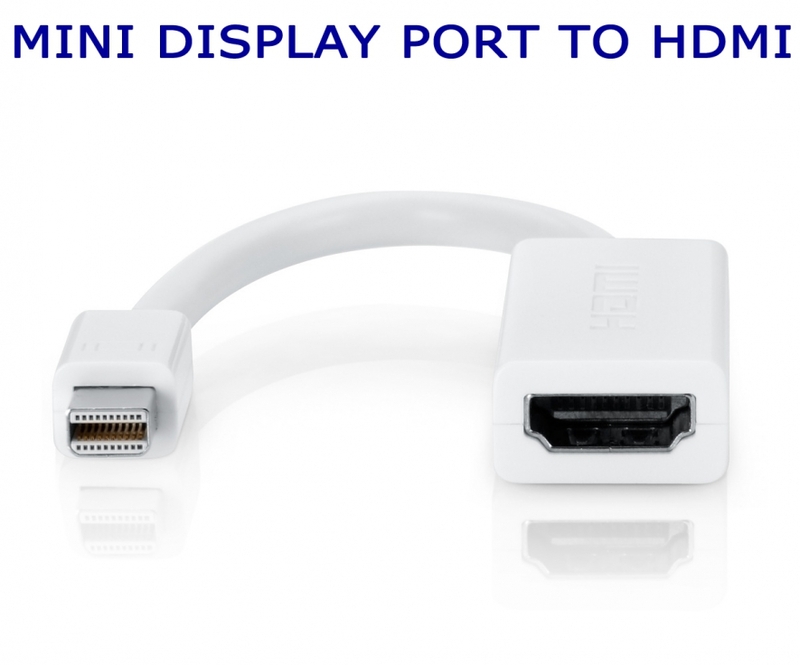 Thunderbolt/ Mini DisplayPort 1.1a compliant receiver offering 5.4 Gbps bandwidth over 2 lanes. 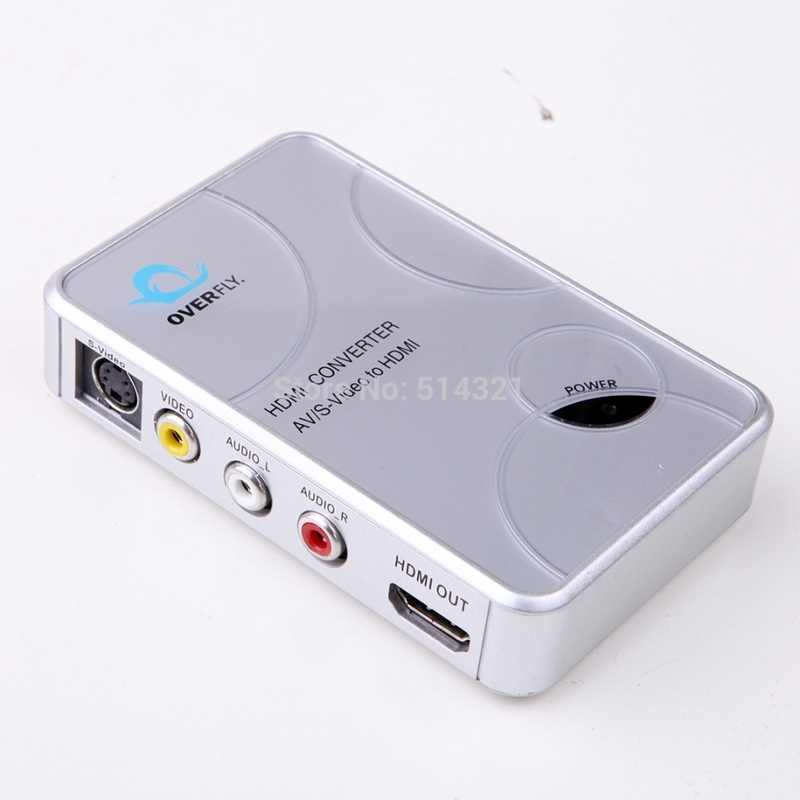 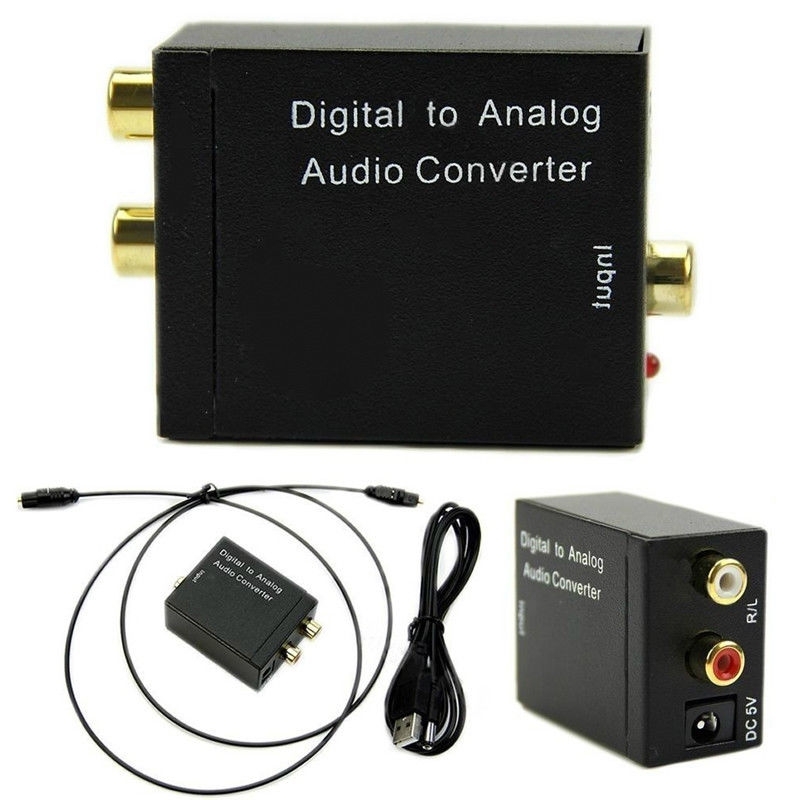 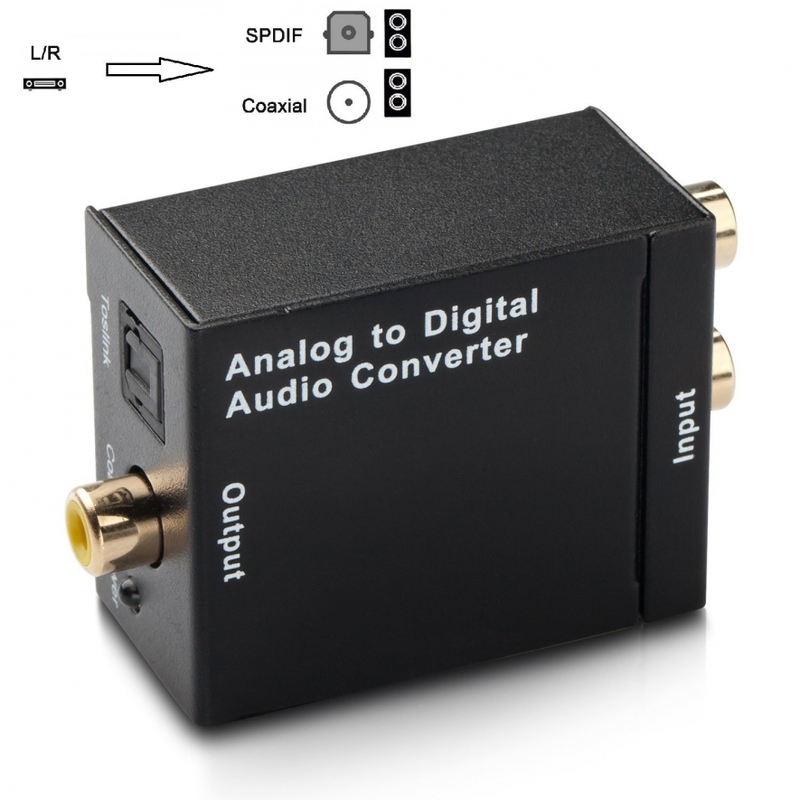 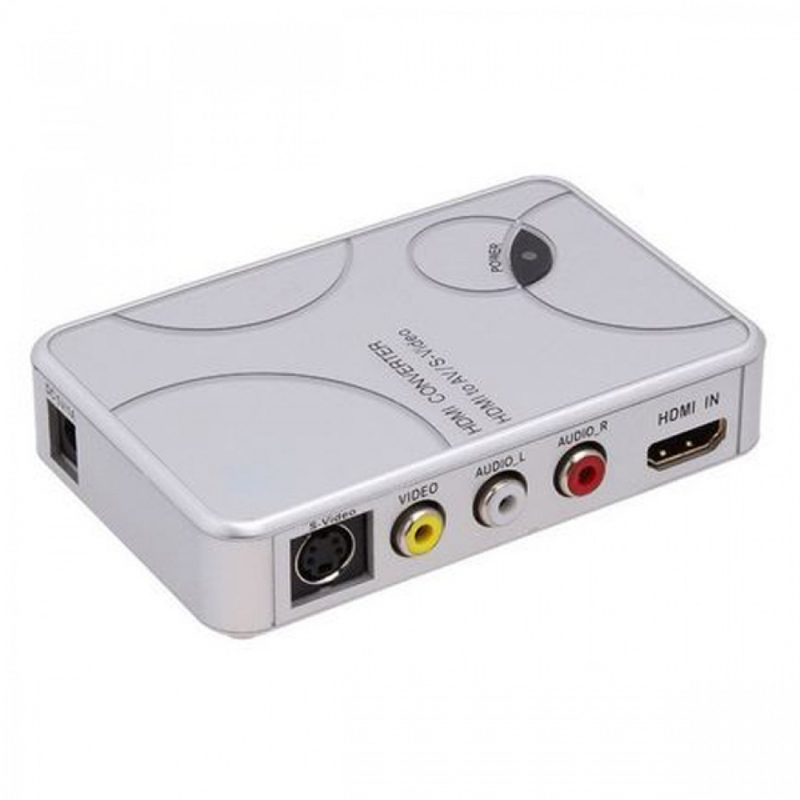 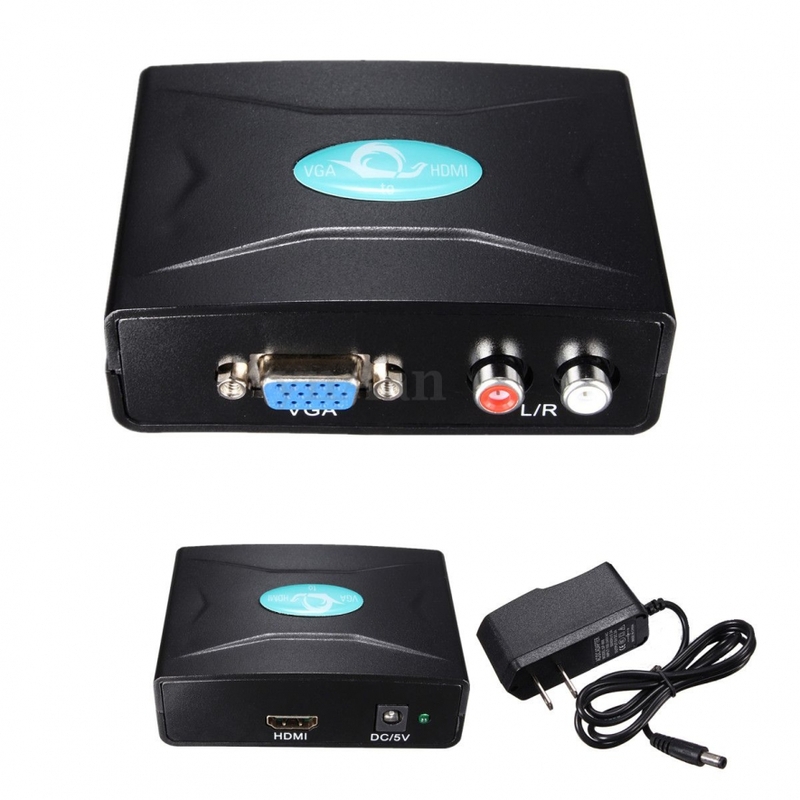 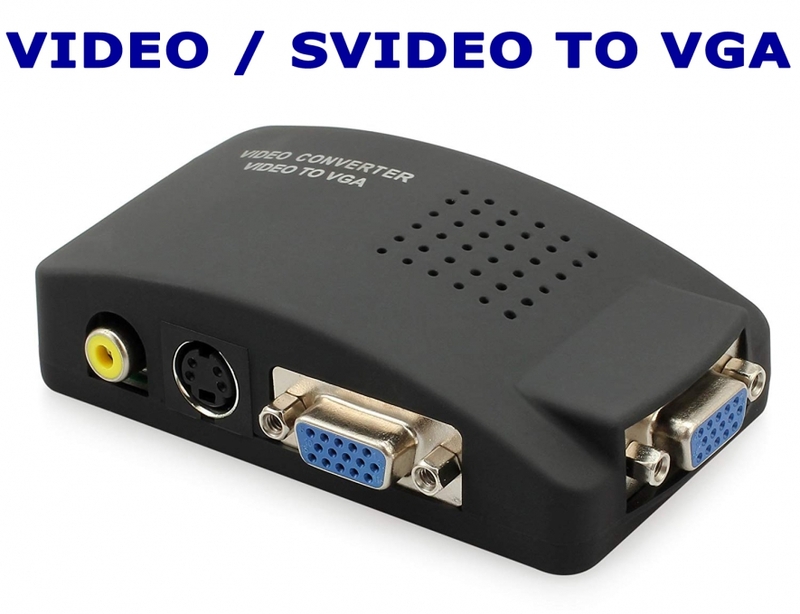 Integrated triple 12-bit, up to 240MHz video DAC for analog VGA signal output. 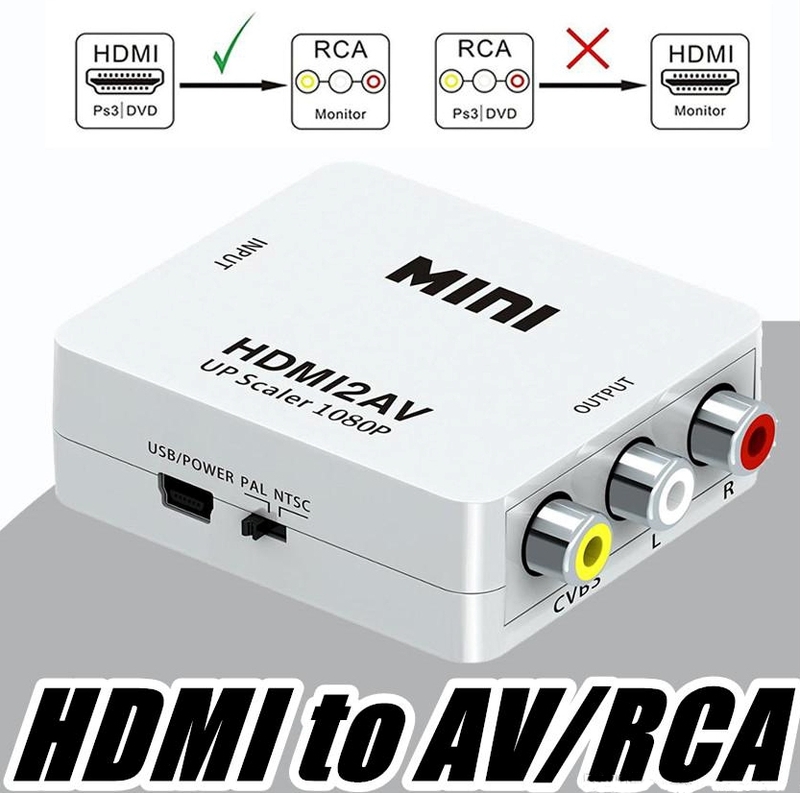 Resolution up to 1920 x 1200@60Hz reduced blanking video resolution. 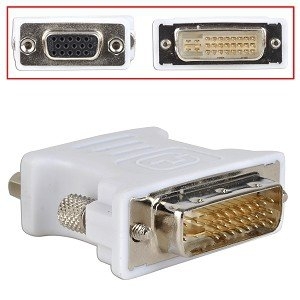 Automatic monitor plug and unplug detect for VGA output. 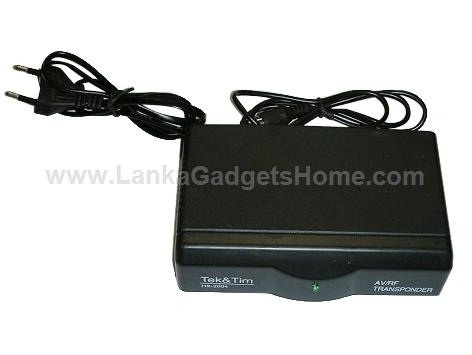 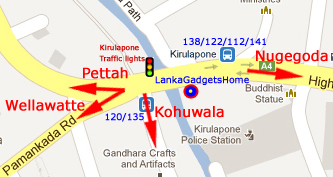 Power operation – Active 400mW, standby mode 15mW. 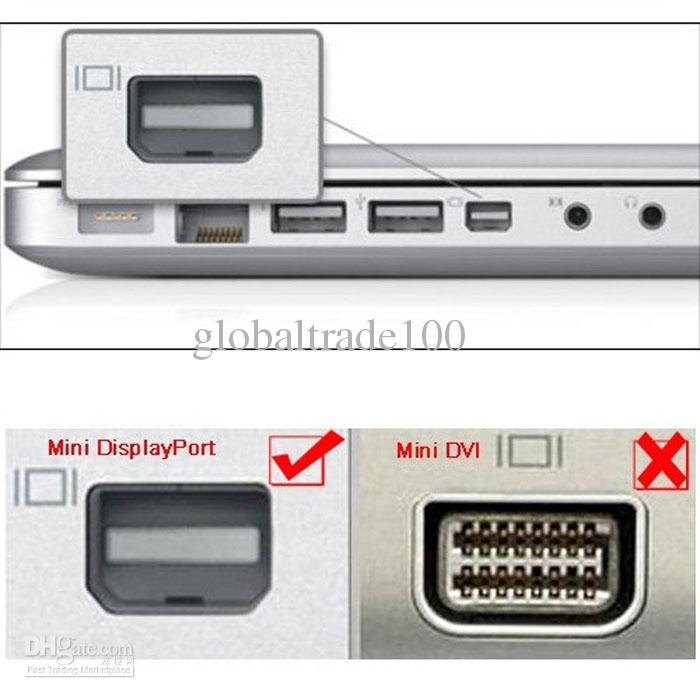 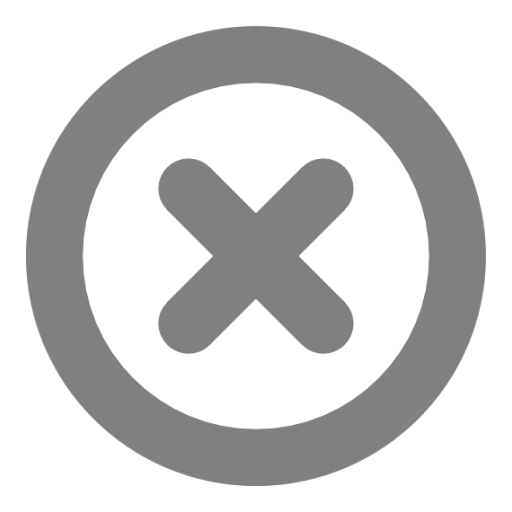 Note: For few display cards, the image would not appear until the PC enters into Windows from DOS at the time of restarting. 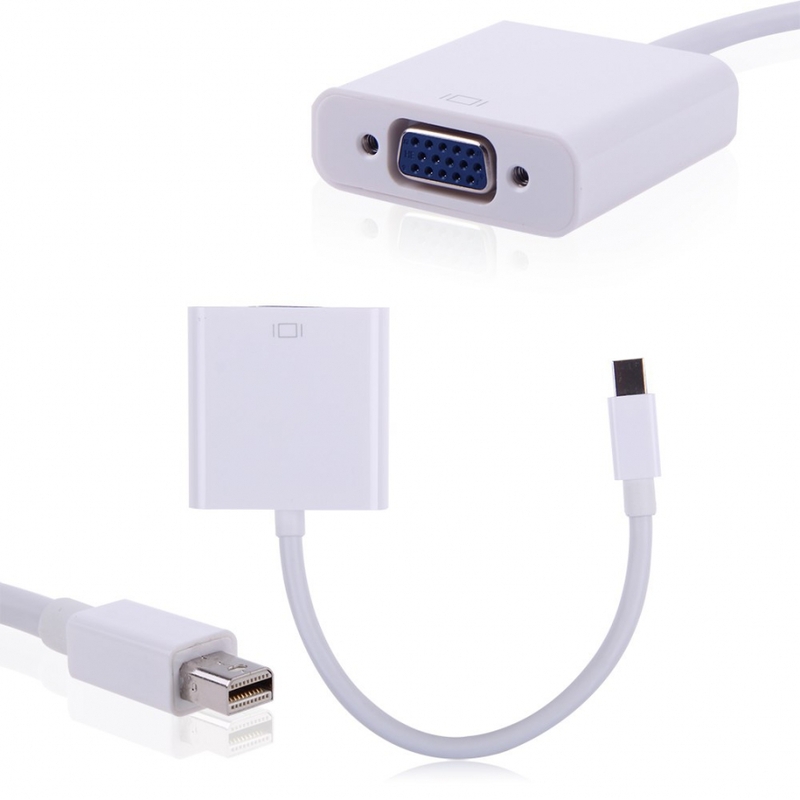 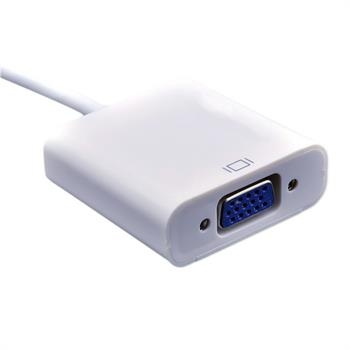 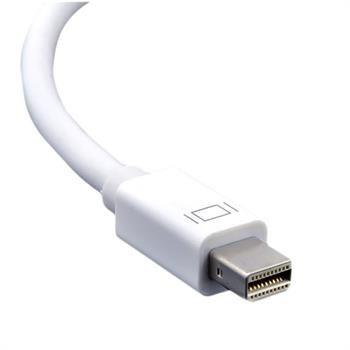 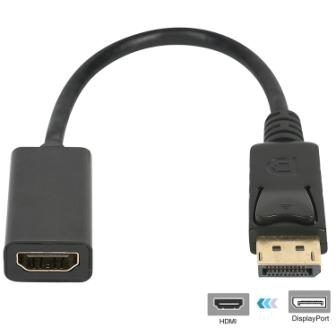 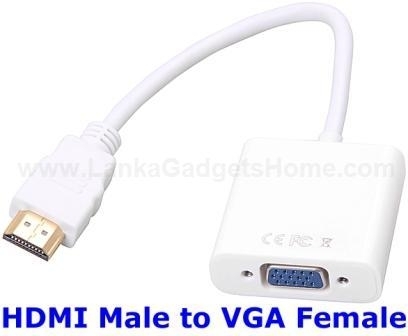 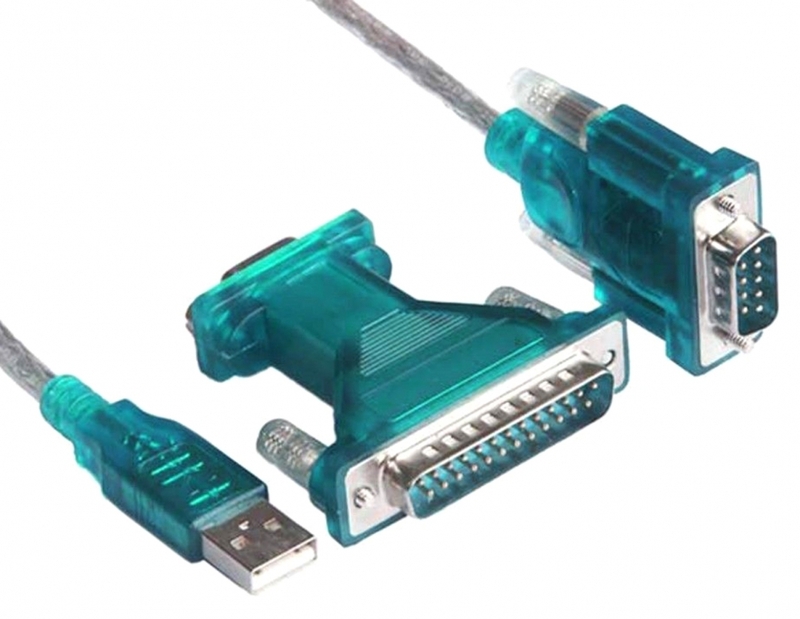 Interface: Thunderbolt/Mini DisplayPort Male to VGA female.